Some customers prefer CO2 laser die cutting machine than Fiber die board laser cutting machine to cut laser die board. For what reason? Because customers get used to CO2 laser die cutting machine and they know little about fiber die board laser cutting machine. In fact, fiber die board laser cutting machine is a new product of laser die cutter, it is better than CO2 laser die cutting machine. No matter in cutting efficiency or in machine’s maintenance, fiber die board laser cutting machine is better than CO2 laser die cutting machine in these factors. In aspect of cutting efficiency ,fiber die board laser cutting machine is one times better than CO2 laser die cutting machine. In aspect of conversion rate ,fiber die board laser cutting machine is two times better than CO2 laser die cutting machine. In aspect of processing cost, fiber die board laser cutting machine is one-fifth of CO2 laser die cutting machine. In aspect of maintenance cost, there is no need of extra gas and no need to adjust optical path for fiber die board laser cutting machine. 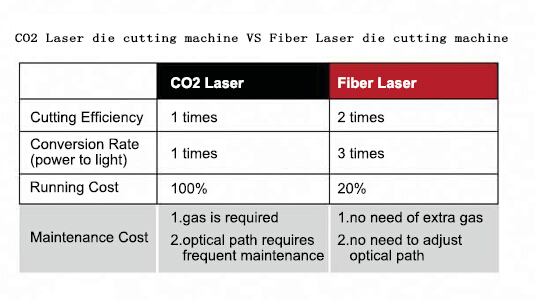 On the contrary, , for CO2 laser die cutting machine you need gas and its optical path requires frequent maintenance. 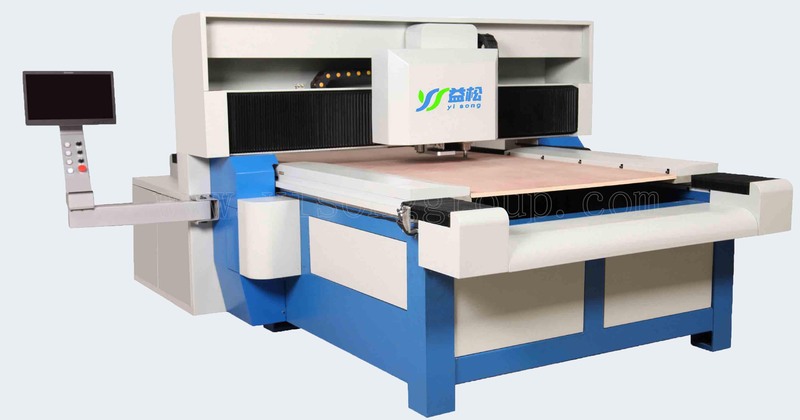 Now Yisong High Tech has successfully released die board sawing machine, which don’t use laser, but saw blade instead. No need gas, no need to adjust optical path, saw blade is the only consumable items on machine. The whole die board processing cost is less than one-fifth than laser die cutter.